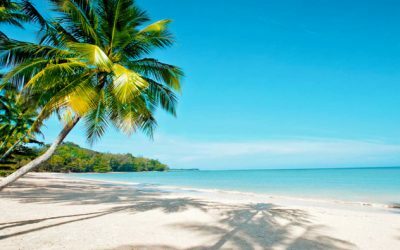 What are the best things to do in Khao Lak? Khao Lak is located only 1 hour North of busy Phuket. Nestled between the Andaman sea and the green hills of Phang Nga, Khao Lak offers you the chance to get back to nature, relax and enjoy life. 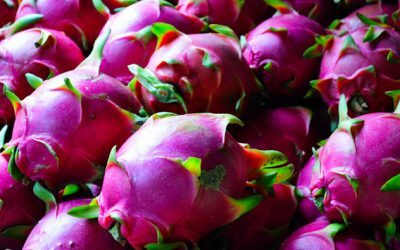 From beaches to waterfalls, from markets to Muay Thai, Khao Lak has a bit of everything to please almost all travelers. Here are some of the activities and places to visit in and around Khao Lak. There are not many Yoga teachers in Khao Lak so getting your daily stretch is not easy. At Rawai Muay Thai we have 3 Yoga Classes a week. No need to book in advance. Classes are offered Monday, Wednesday and Friday at 10:30 am. 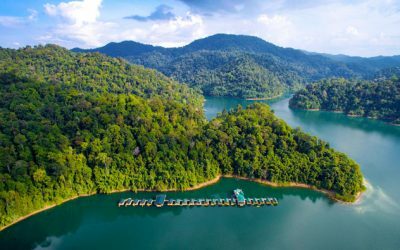 Visit the Khao Sok National Park and stay in floating bungalows, play with the elephants, go rafting and take in the fabulous nature. The beaches in Khao Lak are simply stunning and not busy like those in Phuket. Many are located near the Rawai Muay Thai. If you want to stay outside the camp, here is the list of places we recommend. The diving opportunities in and around Khao Lak are amazing so don’t miss out! 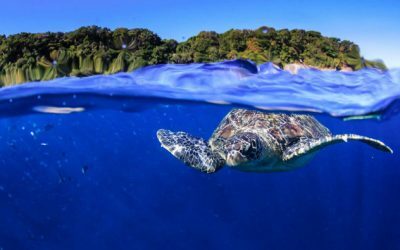 Here is our list of top diving destinations around Khao Lak. 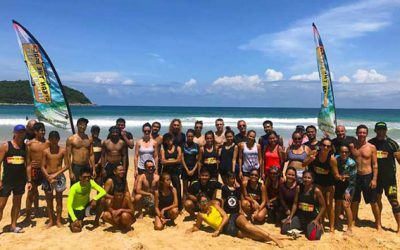 Looking for Muay Thai in Khao Lak? Rawai Muay Thai offers quality training in a traditional setting with great facilities. Khao Lak is a small town, however it offers a nice variety of shopping opportunities. Here is our list of best places to go shopping in Khao Lak. 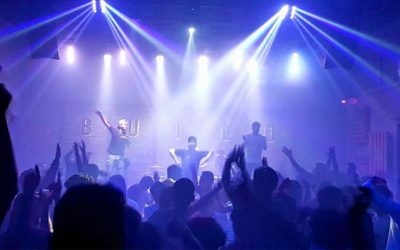 Although Khao Lak is smaller than Phuket, the night life still offers a variety of options to choose from. 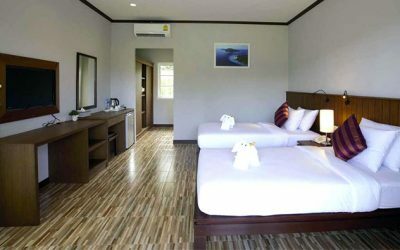 Here’s out list of best places to go. Khao Lak has many beautiful waterfalls. The best time to visit them is during the rainy season, as that is when they have more water. 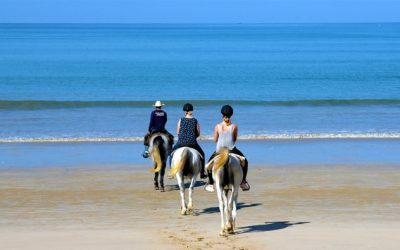 For the horse lovers out there, Khao Lak offers the chance to live your dream by riding horses on the beach. There are two stables that offers this once in a lifetime opportunity. 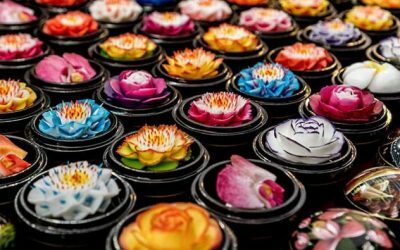 Love markets in Thailand? Khao Lak has two night markets and one morning market. They are lively, colorful and offer a great opportunity to meet the locals. Thailand’s beaches are one of their main attractions, but due to culture of single use plastic here in Asia the beaches can get pretty dirty. ©2003-2019 Rawai Muay Thai. All Rights Reserved.